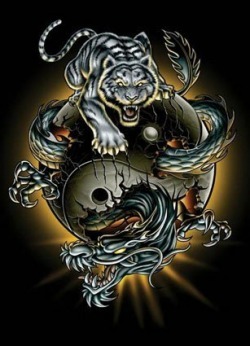 Integrated Martial Arts Training System (IMATS) is a mixed martial art system (freestyle) that mainly consists of Kenpo, Jujitsu, and other arts. It allows and challenges the student to incorporate skills from other disciplines where needed. In essence, the student must be able to adapt as the situation changes. The overall goal is to prepare the student for any type of attacker, whether its standing or ground fighting.